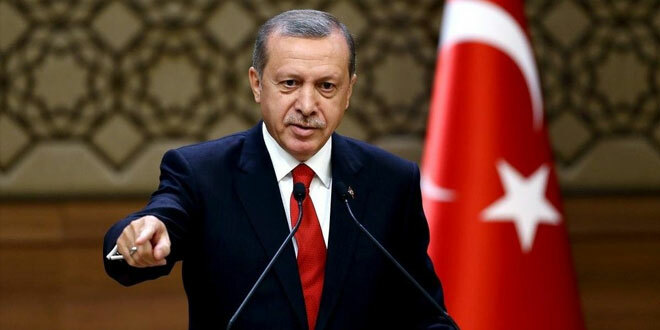 Recep Tayyip Erdoğan is disappointed with the work of the current administration of President Barack Obama. According to his statement, the White House have not taken seriously into consideration the problem of refugees from the Middle East and Ankara's demand to transfer preacher Fethullah Gülen. Moreover, he reported that the US policy interfered with his ability to defend his country. Erdoğan said: «We have addressed these issues, discussed them with President Obama and Vice President Biden. They failed to rise to the occasion and handle these issues seriously. This is quite upsetting for us… Well, let me be very frank in my remarks and I’ve been known for my candor. I wouldn’t speak the truth if I said I was not disillusioned. Because I am disillusioned». Turkey: Will the CHP Ever Wake Up?